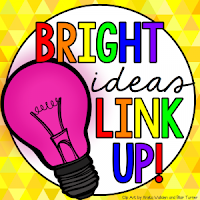 Welcome back for another tip from the Bright Ideas Link Up! This month, I'd like to share a little tip that saved me time and energy during the hectic first few days of school. I used to have Sharpie markers available for kids to use to label their materials. That took a sweet forever. Ain't nobody got time for 25 kids to write their whole name on all their crayons, folders, and composition books. 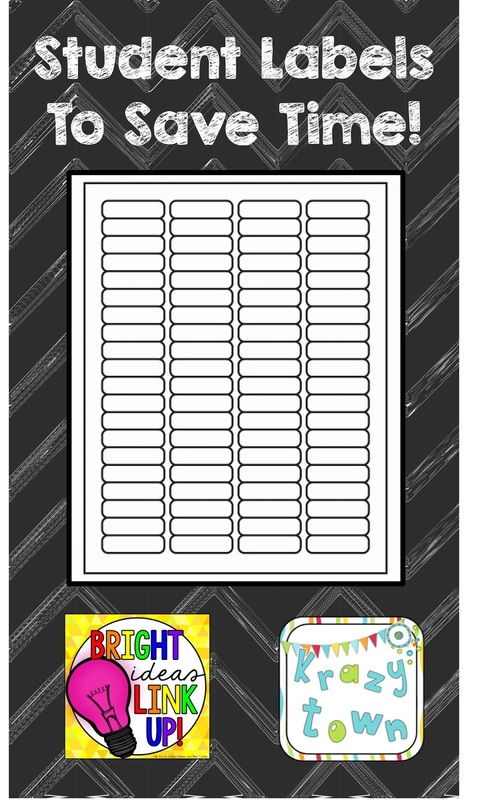 Instead, grab some return address printer labels, the ones that have 80 labels per sheet. 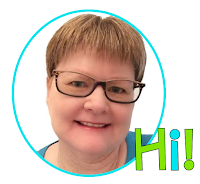 Take your class list and create labels for each student. Give each kiddo 20 labels - one column. If you assign your kids student numbers, you can add that. You don't need to make these fancy. If you're like me, you never have your class list until the last minute before school starts any way, so no time for fancy! Peel off the excess sticker paper around the labels and cut the columns apart. On the first day of school, pass out the labels. Let the kids go wild labeling their supplies. Boom! No lost supplies and no tearing out your hair wishing kids would hurry up! Great idea! Kids love stickers, so perfect solution! Great tip! 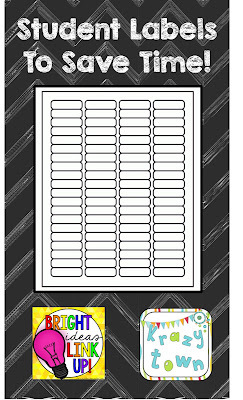 Stickers are awesome and this would help so much with organization! Thank you! Fantastic tip! Pinned to share with others. Great tip! So much easier than labeling everything! Good idea! My students seem to write their names in places that are the most difficult to read. I think I'll try this! Seriously. So clever. Nobody needs a class full of kids gettin high on sharpie fumes. HAHAHA!